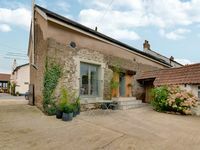 Property 20: Intimate cottage equipped to high standard, TV, "Smart" BlueRay player and Wifi. Property 31: Cosy well located bungalow in Westward Ho! 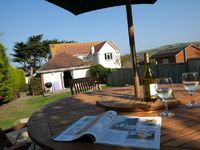 Property 37: 4 Bedrooms | Sleeps 8 | Pet friendly near Croyde and Saunton Beaches.